"Wing Chun has changed my life. Thanks to the platform provided by the competition, I can communicate with contestants from all over the world." Zoltan Antal Toth, a contestant from Hungary said. 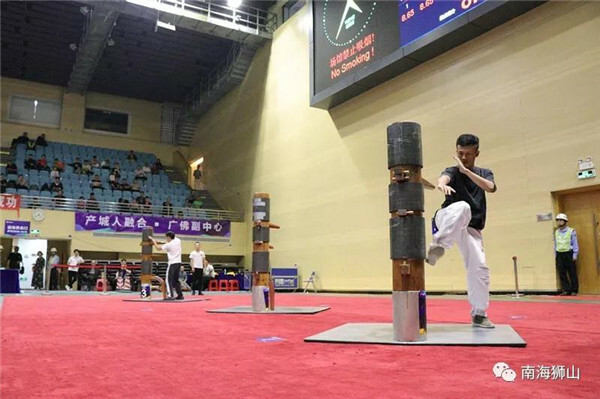 From November 30 to December 3, the 2018 World Wing Chun Open Competition was held in Shishan, the core zone of Foshan National Hi-tech Industrial Development Zone, helping Foshan to build a "World Kung Fu City". 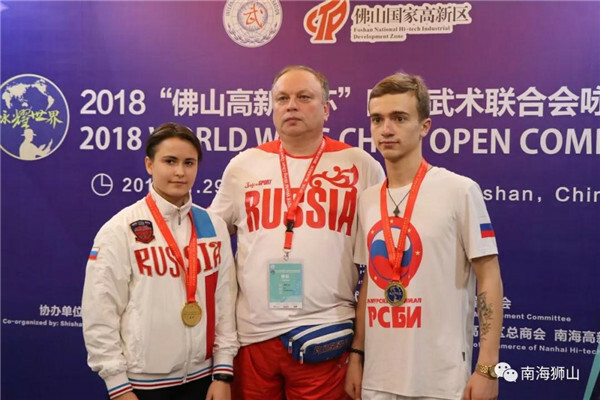 More than 1000 athletes from more than 20 countries and regions including China, America, Nigeria, Russia, Italy, Canada, India, Hungary, Japan and Australia competed on the platform, which included more than 200 overseas contestants. 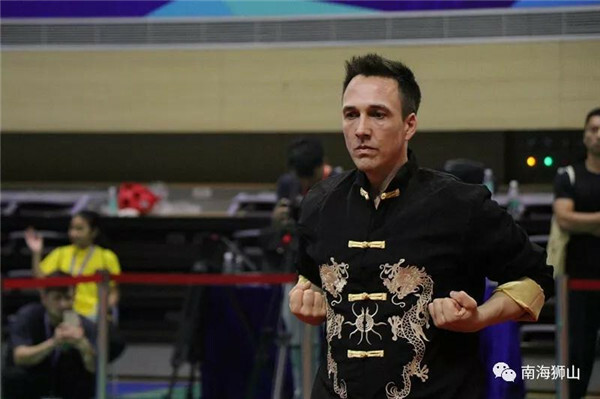 "This event is unprecedented in scale and covering square, providing a world-class communication platform for all Wing Chun boxing practitioners." Zhang Qiuping, Director of the Wushu Management Center of the General Administration of Sports of China and Chairman of Chinese Wushu Association expressed that Foshan has a long history and profound cultural accumulation in Wushu culture, and it is the world-famous Kung Fu city, also the hometown of Ip Man. 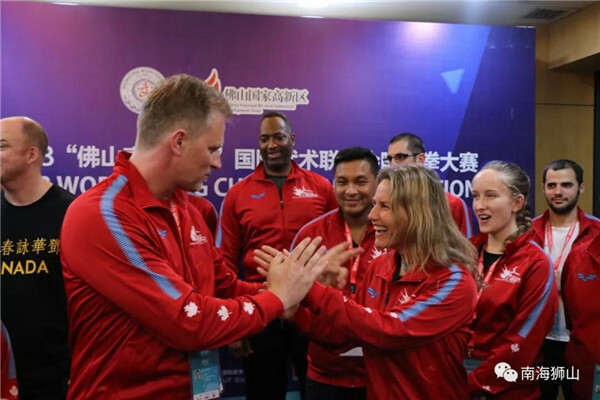 The contestants from all over the world will have a positive and profound influence on the promotion and development of Wing Chun culture. "Wing Chun is developed very well in Foshan." Zhang Jin, the famous actor and ambassador of the competition, said he hoped that fans around the world would support Wing Chun with action. "I also make a film on the theme of Wing Chun in the hope that I could better promote the Wing Chun culture. This competition is very large in scale and it attracts many domestic and foreign contestants.” Zhang Jin said. In recent years, Foshan National Hi-tech Industrial Development Zone spares no effort in the promotion of Wing Chun. Ip Man Memorial Hall and Ip Man's Former Residence were built in 2012 and Wing Chun Sports Park was built in 2016, with the aim of attracting Ip Man’s disciples from all over the world, so that martial arts enthusiasts around the world can find the root in Foshan.